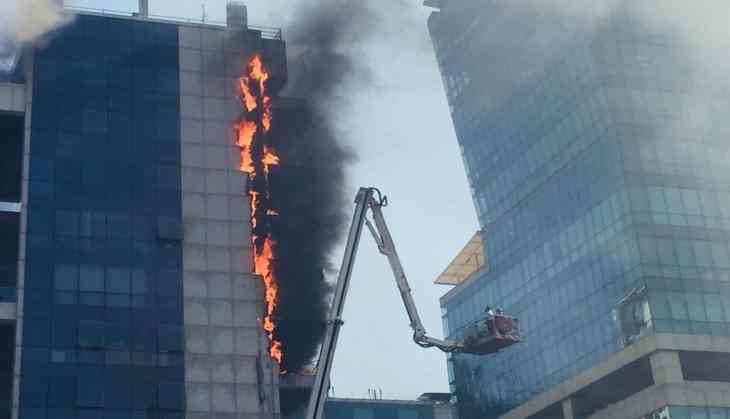 A major fire has broken out in Mumbai's Arunachal Bhawan building, Opposite Vashi Railway Station on 5 November. As per reports, three fire engines were spotted at the spot. However, no reports have come out about casualties. The reason behind the fire can't be ascertained yet.